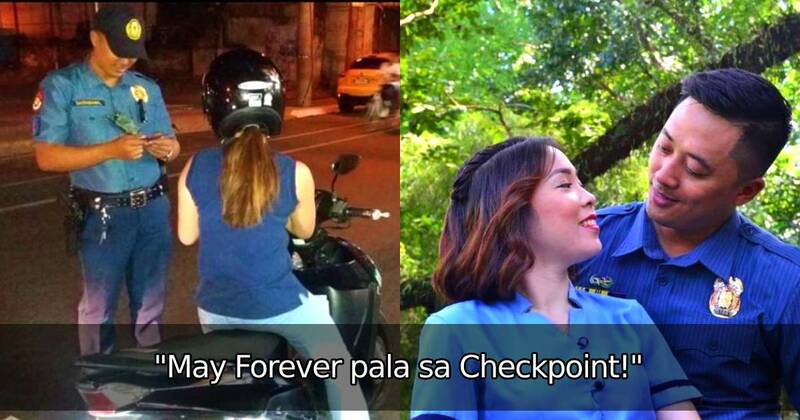 Home / Inspiring / Local / Trending / Pulis, Niligawan ang Babaeng Dating Nahuli niya sa Checkpoint! 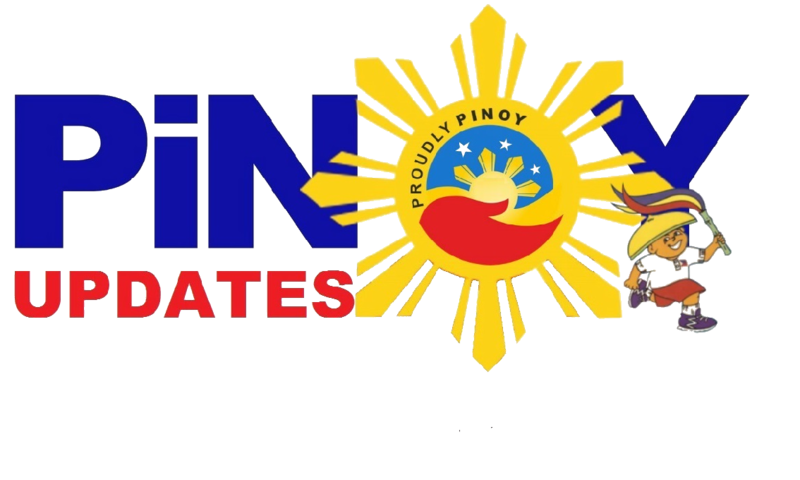 At Ikakasal na Sila Ngayon! 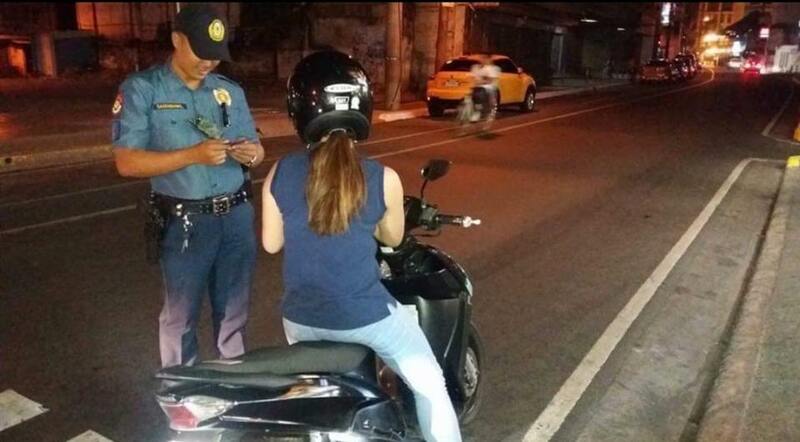 Pulis, Niligawan ang Babaeng Dating Nahuli niya sa Checkpoint! At Ikakasal na Sila Ngayon! There's a saying that goes: "Love is just around the corner". But what if we tell you that love might just be around a checkpoint? Sounds funny? Well, it's actually the truth for these two lovebirds who found forever just because of a check point. Meet Amir and Clarisse. 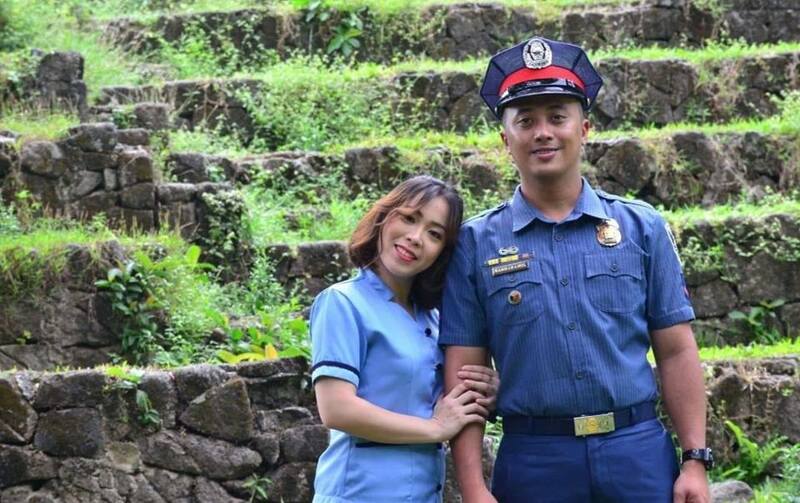 These two are the unlikely couple in Antipolo, Rizal. Why? Because they didn't meet at work and they weren't even from the same circle of friends. The two met in an unconventional way. You see, Clarisse, a teacher, had been speeding along one road at night in her motorcycle when Amir, the Police Officer on duty, had to tell her to stop. There was an ongoing checkpoint or "Oplan Sita" where riders have to stop at a moment's notice and have their license and plates checked by a police officer. Clarisse noticed the cute officer but was rather pissed off for getting stopped. Little did she know that Amir was already taking note of her name, not to just get her a ticket, but to add her on Facebook! Clarisse was surprised that Amir added her just after getting caught! And, the rest was history. Clarisse shared her story in the Facebook page "Buhay Lespu" and gained quite the following on social media. The post got almost 70,000 reactions and more than 15,000 shares! Clarisse and Amir finally tied the knot early this year in a simple wedding with family and friends. "Kaya kapag nakakita kau chckpoint wag kau matakot😂 malay nio andon pala ung tadhana nio😂"
"Marmi na cgro magmomotor na babae at magchckpoint na pulis nito😂"
"Noon ung pulis pa ang sumita sknya. Ngayon sya na sisita kapag gabi na sya uuwe 😂"
Meanwhile some of the netizens said that it was a good thing that Amir was handsome, or else, Clarisse might have had a different response. "Naks. for sure kung pangit yung pulis ibblock yan at baka ireport pa. haha"
"Uy ayos. Kung di pogi si ser malamang pinost at tinawag nang many*k. Hahahaha"
What do you think of their story? Did you also find forever in the place you least expected? Share us your stories below!